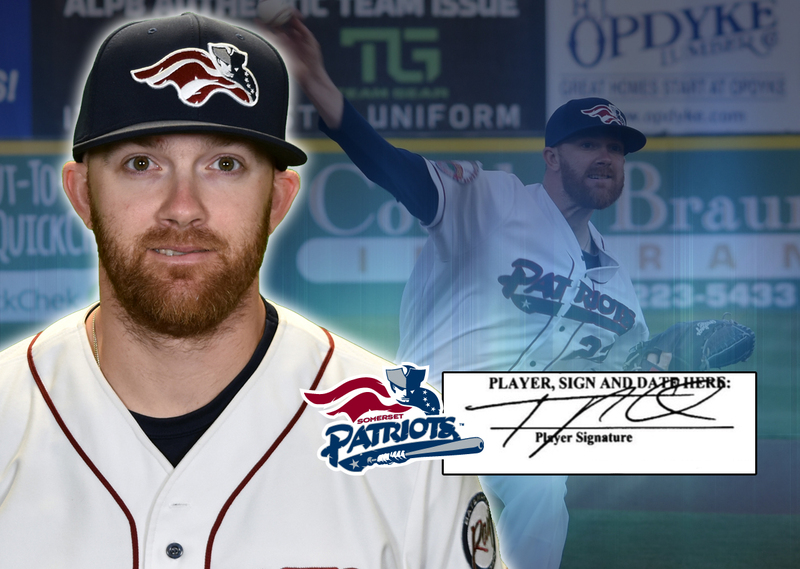 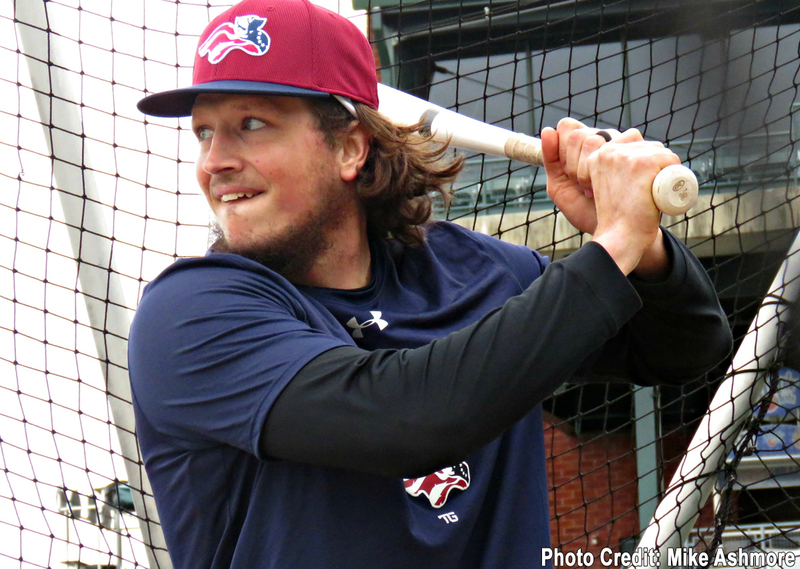 The Somerset Patriots today announced that right-handed relief pitcher Zech Zinicola has been re-signed for the 2019 season. 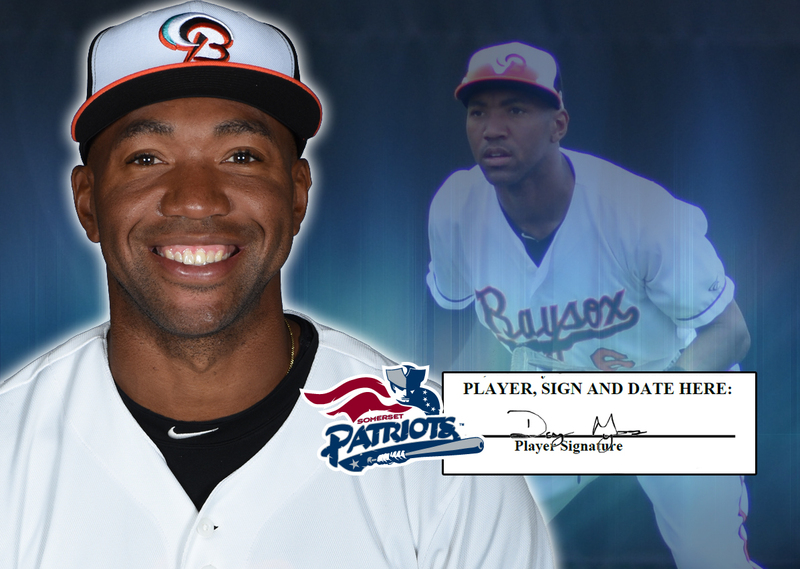 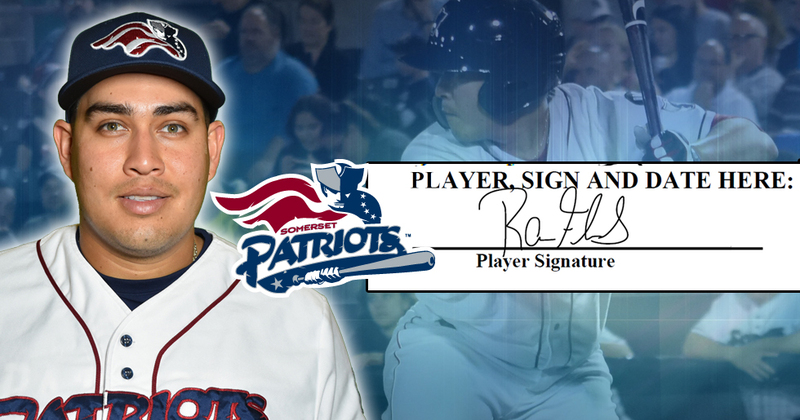 The Somerset Patriots today announced that former New York Yankees outfielder Ramon Flores has been re-signed for the 2019 season. 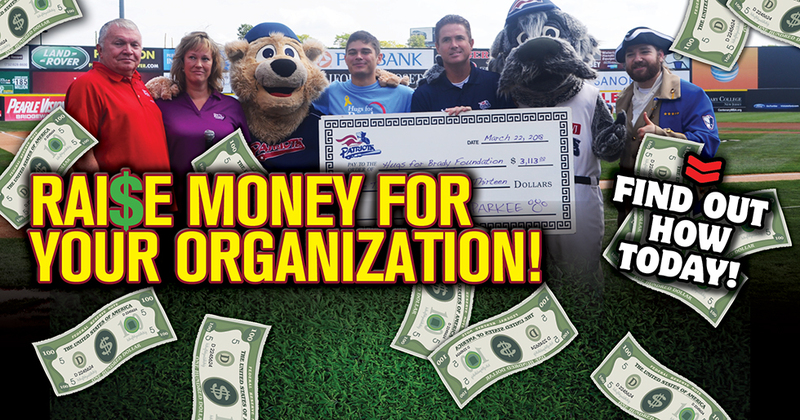 Hit A FUNdraising Home Run! 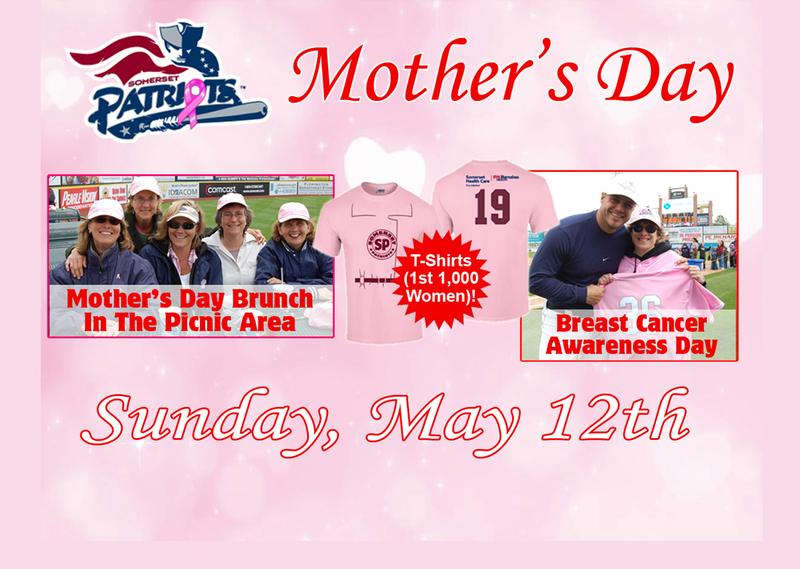 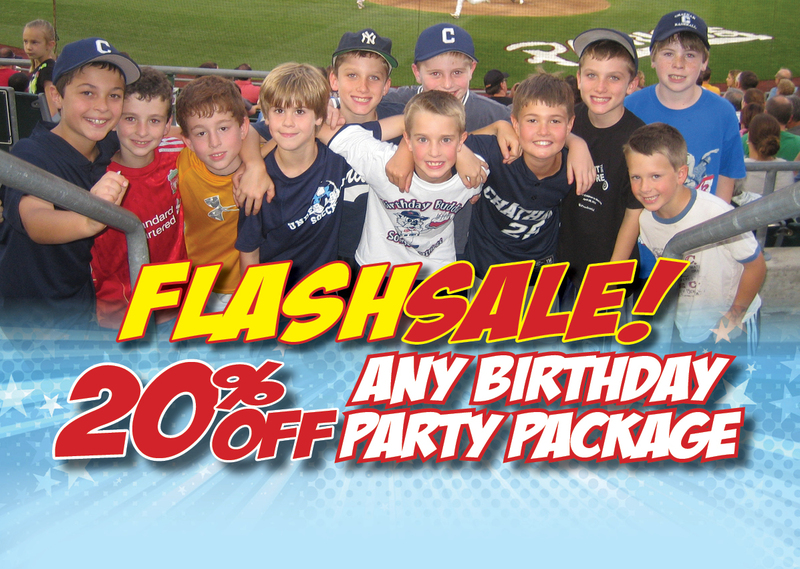 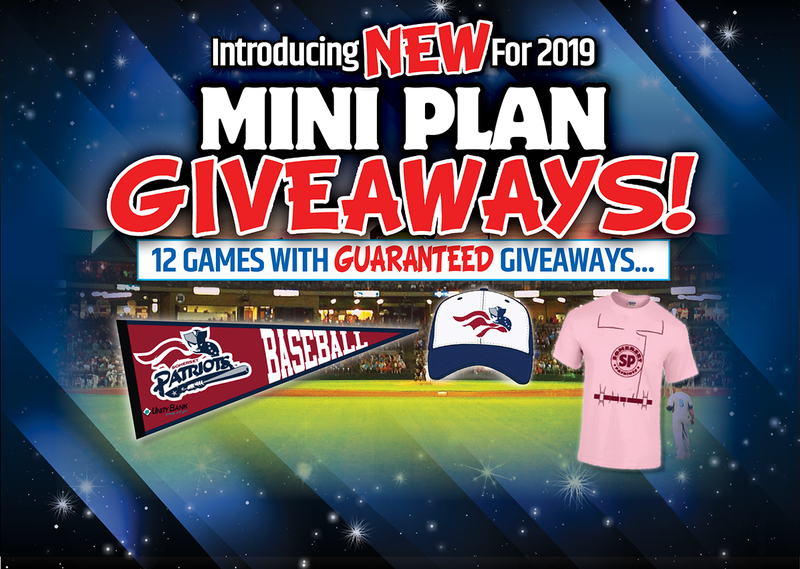 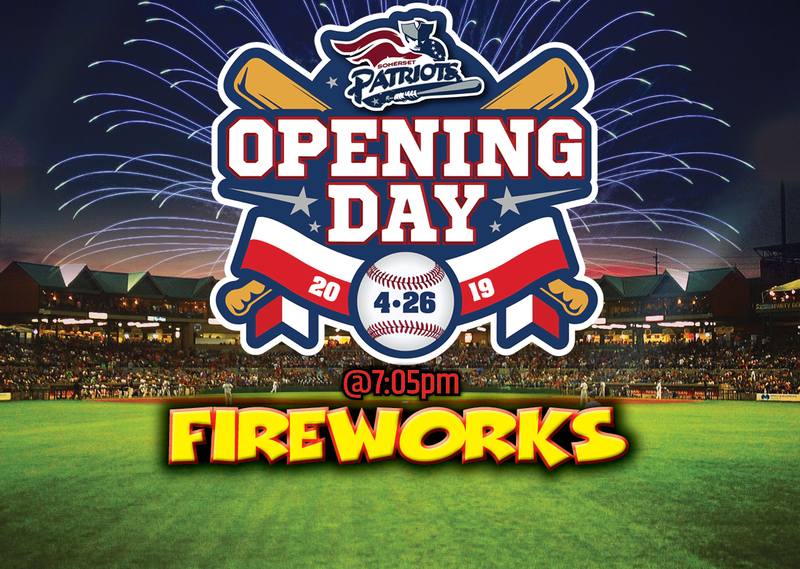 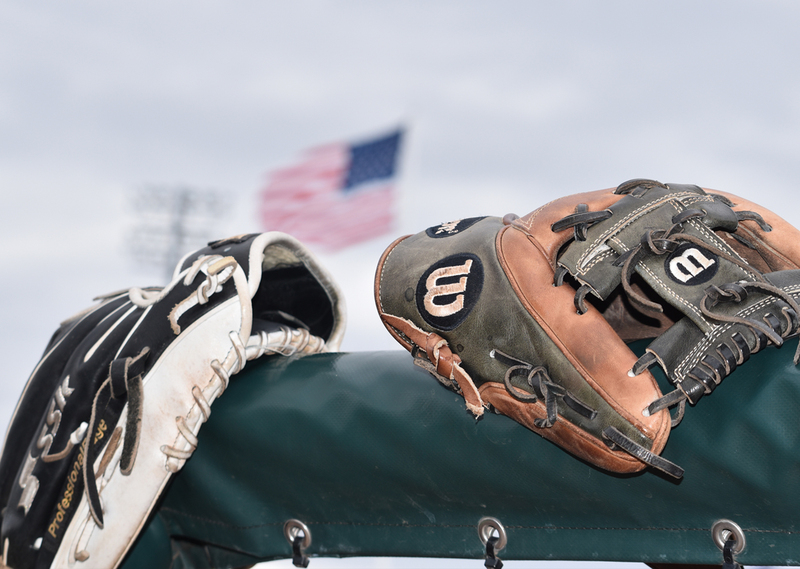 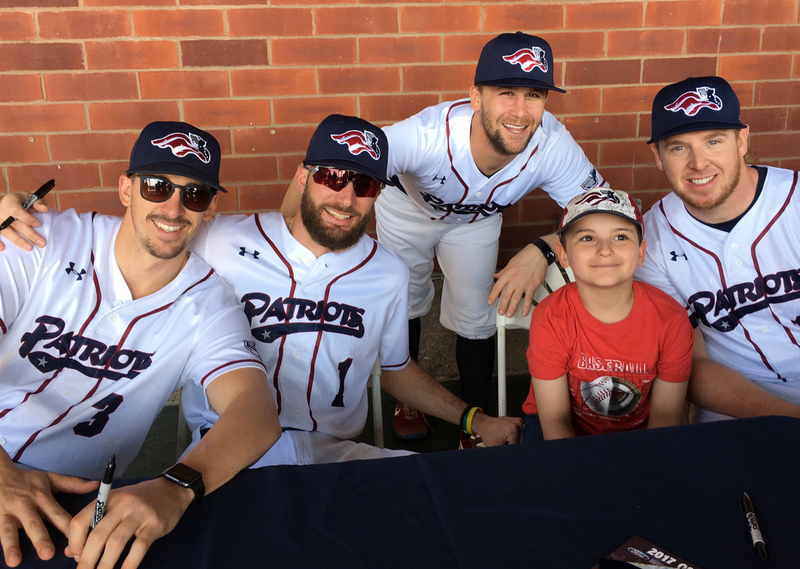 Fundraise with the Somerset Patriots this season! 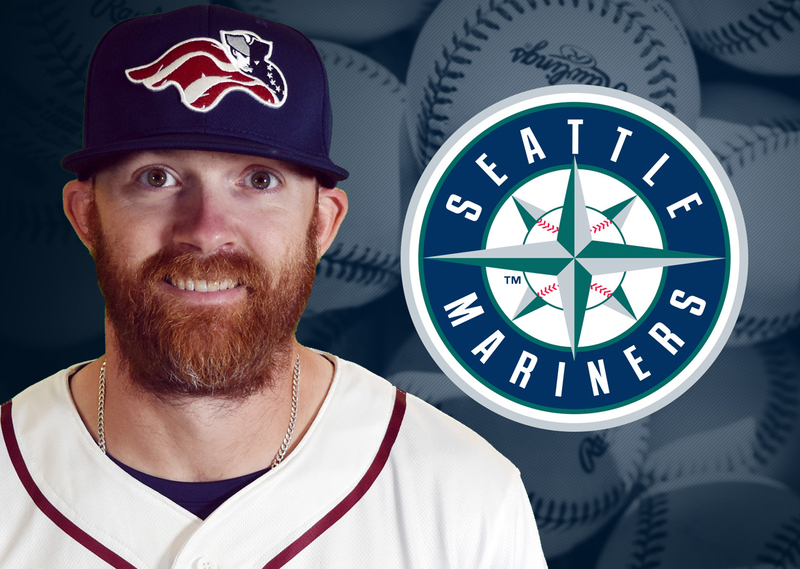 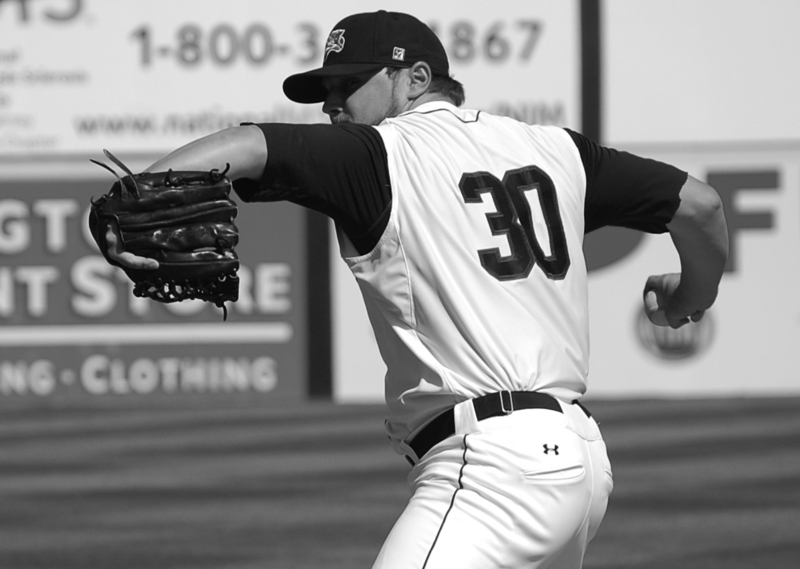 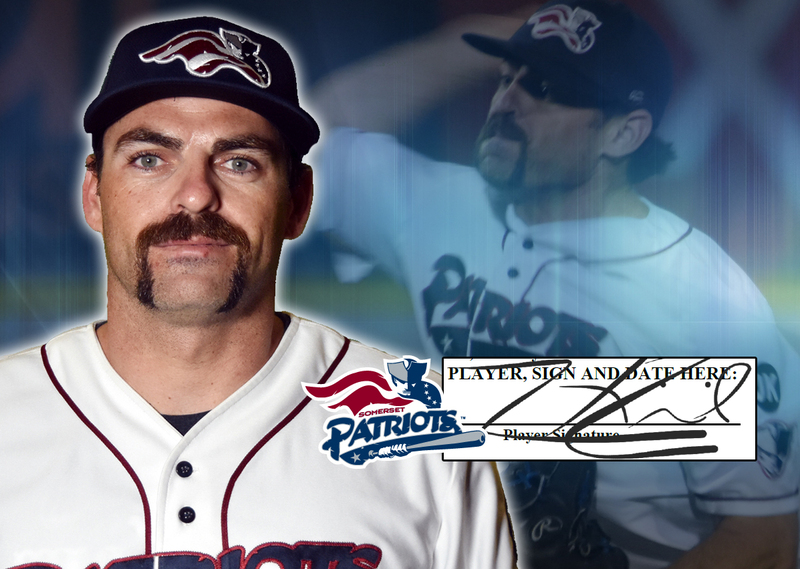 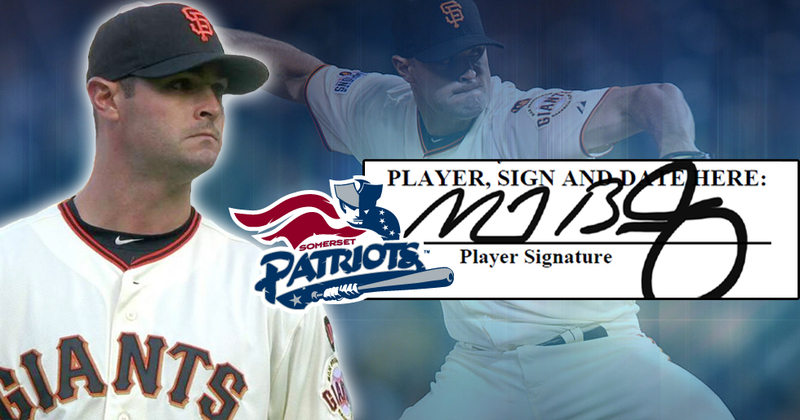 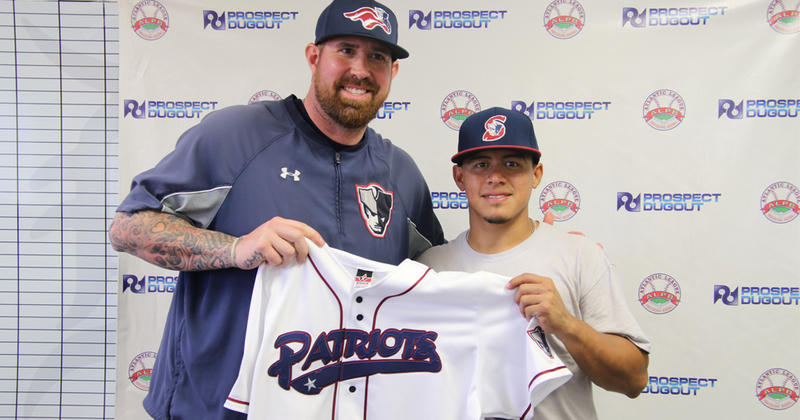 The Somerset Patriots today announced the signing of Major League right-handed pitcher Mike Broadway for the 2019 season. 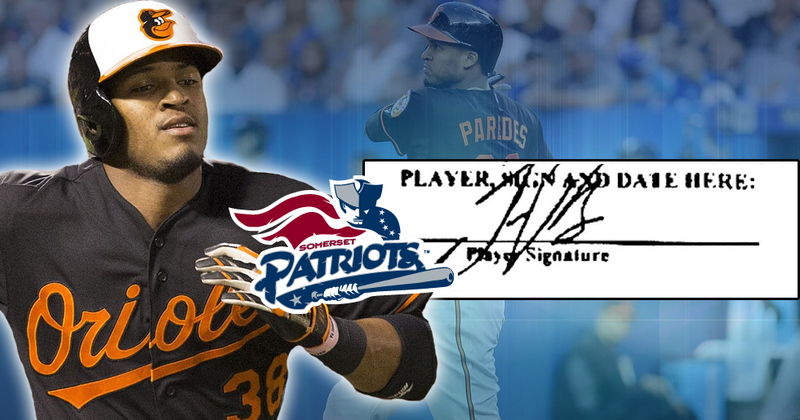 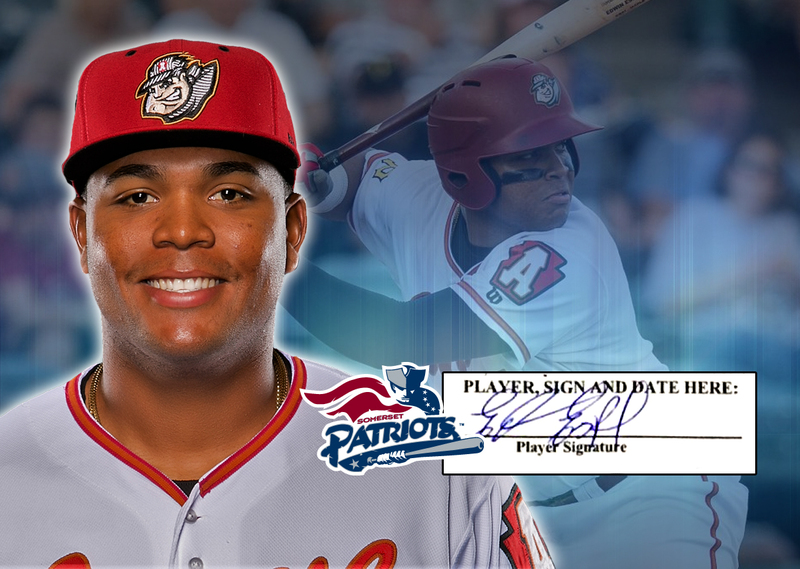 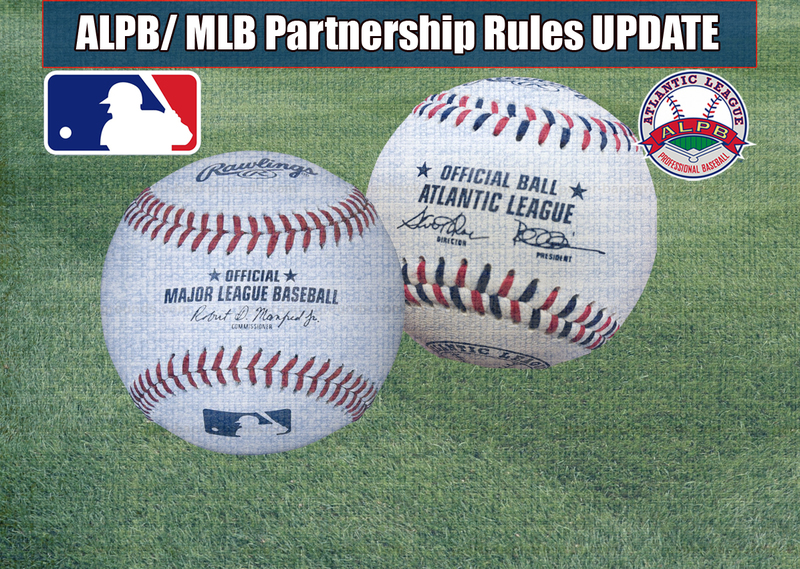 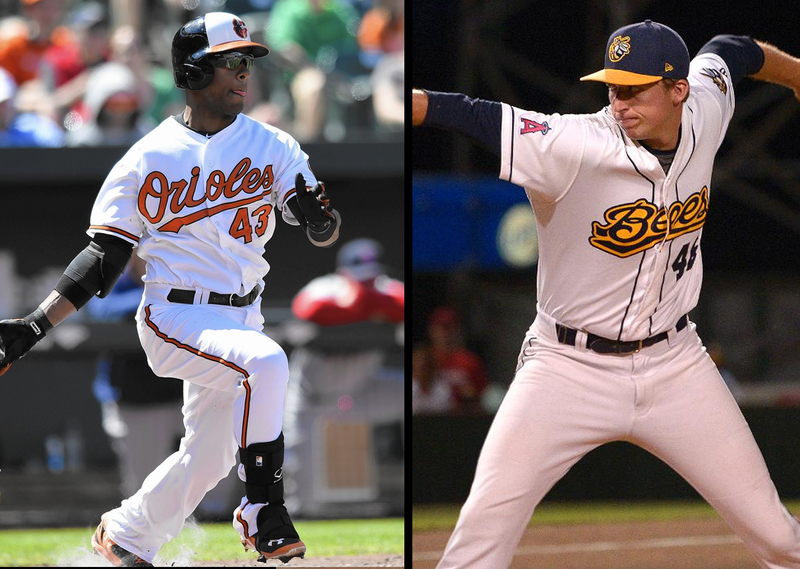 The Somerset Patriots today announced that six-year Major Leaguer Jimmy Paredes has been signed for the 2019 season.